Armstrong’s gripping new thriller series continues with A DARKNESS ABSOLUTE, which promises to deliver even more chilling turns and morally ambiguous characters. 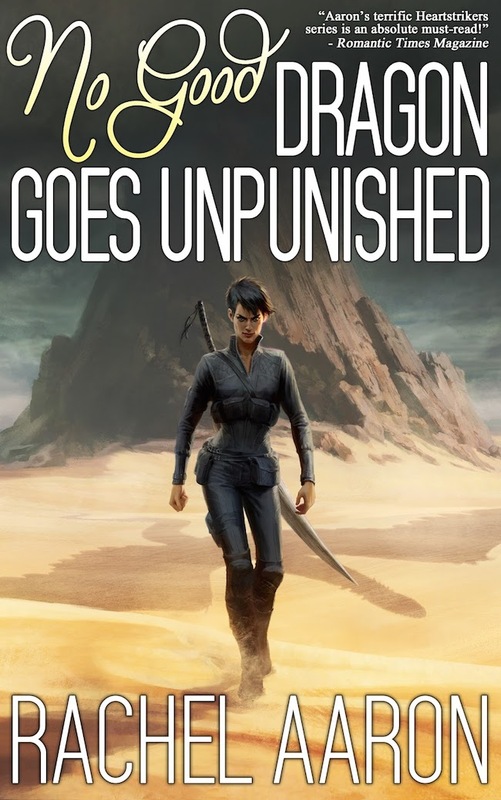 The Heartsrikers, a family of dragons, and their mage ally Marci return in NO GOOD DRAGON GOES UNPUNISHED, Can I get a hallelujah? 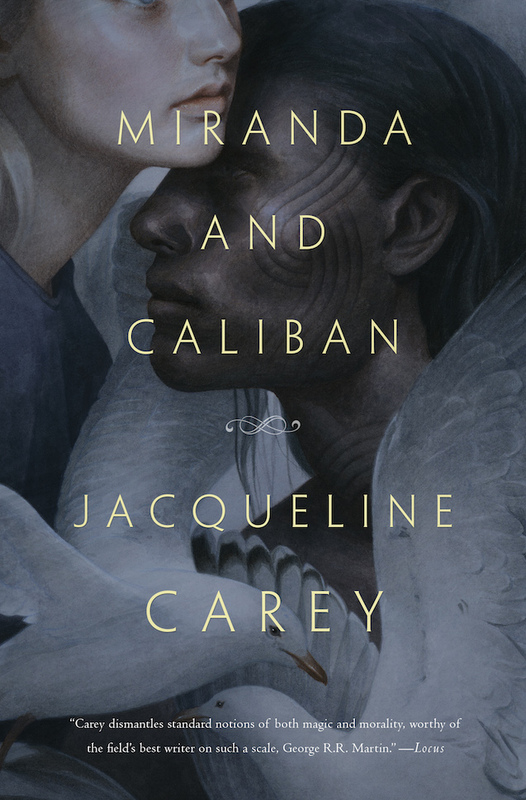 Jacqueline Carey’s MIRANDA AND CALIBAN promises to be a darkly magical retelling of The Tempest, one of my favourite Shakespeare plays! 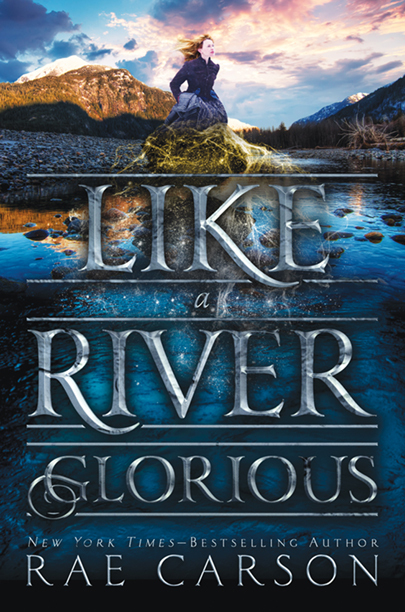 Rae Carson’s LIKE A RIVER GLORIOUS is the second book in The Gold Seer trilogy, and if you’re anything like me you’re waiting for its release with bated breath!